B2W always loves to shine a light on the spec pile and demystify the submissions process … So MANY thanks to Justine from Shore Scripts today for this insight. Fascinating! I must say I agree with all 1o here — too often writers rehash concepts, characters, moments and even WHOLE PLOTS from movies and TV they’ve already seen and absorbed (often accidentally, sometimes intentionally). But it’s important to note: writers shouldn’t necessarily be reinventing the wheel, either … So if you WANT to write any of the below, just TWIST, reboot or genre-bust it. Easier said than done, but can pay dividends. Since becoming a professional script reader, I must have read 1000s of scripts. I’m always hoping to find that next great hit, but I must admit that sometimes it feels like just the same old story. This has to be my number one all-time cliché! The stuffy principal, never bright enough to deserve his or her position of power, tries to dominate our youthful protagonist. Without a strong tie in to the story arc, this is just a stock scene that endlessly recurs in American High School flicks. Unless you have something really new to add, avoid this Rites of Passage cliché at all times. Why does everyone want to have an ice-cream van? When competition time comes around, you can bet you’ll get to read at least one script where our early 20s protagonist, from the wrong side of the tracks, aspires to slightly quirky future. Unfortunately, they suffer the inevitable run-in with the local hoodlums. This is a cliché that only the very best of character development can hope to pull off. You have been warned! EXCEPTION: Sally Wainwright in the BBC’s HAPPY VALLEY makes the ice cream a truly menacing presence on the estate. There are tons of movies in which the ancient mystery of female puberty can only be understood through the allegory of supernatural possession. While it makes me smile, (I’m a female by the way), it really is a bit old hat now. What will these crazy crinklies get up to next? If they are not ripping off the local bank or corporation, then they are falling in love at 95 years-old. Wherever you look, there are old folks bucking the system, but how realistic is that? It takes a very rare character voice to convince me this particular senior is going to live on screen, and moreover, that they will convincing pull off what they are tasked to do. Now we all know that it is a common cliché in Europe to describe Americans as insular. However, this cliché is more insidious than you think. In recent times, this cliché has made its presence felt in the well-intentioned military movie. These are the combat flicks where the enemy is as confusing and opaque as it is terrifying ill-equipped (All I’m saying is it might be nice to see another nationalities’ point of view through their own eyes once in a while!). Frankenstein! Need I say more! EXCEPTION: Steven Zaillian’s AWAKENINGS inverted the whole “it’s alive” business and cemented Robin Williams’ career in movie history. This set up is probably the most common cliché of the fairy-tale, the imbalance of love’s sweet dream and unrequited love. Frequently this setup is combined with the protagonist being an orphan. He really has nothing. Until that is, he finds a bag of beans, or kills a dragon, or … well, you get my point, this story cliché is far from original. She’s smart and her father was a great man, but now, to honour his legacy she is going to take a step into danger. Bah! It never really works out like this. There is always a slightly older, more experienced male who is on hand to rescue the day, and very likely seduce her in the process. EXCEPTION: It will take a lot to beat one of my favourite scenes in movie history, where Karen Allen wins the drinking competition in Lawrence Kasdan’s RAIDERS OF THE LOST ARK. Here we have the fearsomely quiet, slightly aging hunk with special combat skills. The art here is in writing a character we believe in, and most importantly, engenders empathy. Unless your character really lives on the page, don’t invent another pale stereotypical copy. The problem with the obscure biopic is that it can often be corrupted into a kind of moral intentioned and message-heavy screenplay. The writer is passionate about the protagonist’s worth, and spends their efforts on dull exposition of the nuances of period and place, sacrificing DRAMA for FACTS. Don’t ever do this! No matter how much you revere your real world inspiration, the story still has to live on the page. 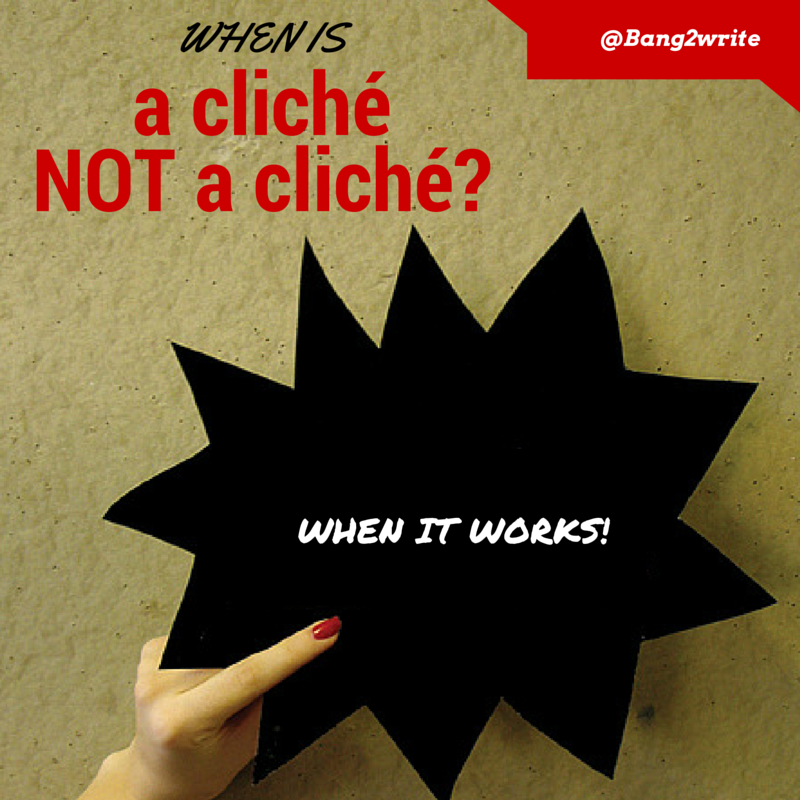 Well screenwriters, that wraps up my 10 Killer Clichés. 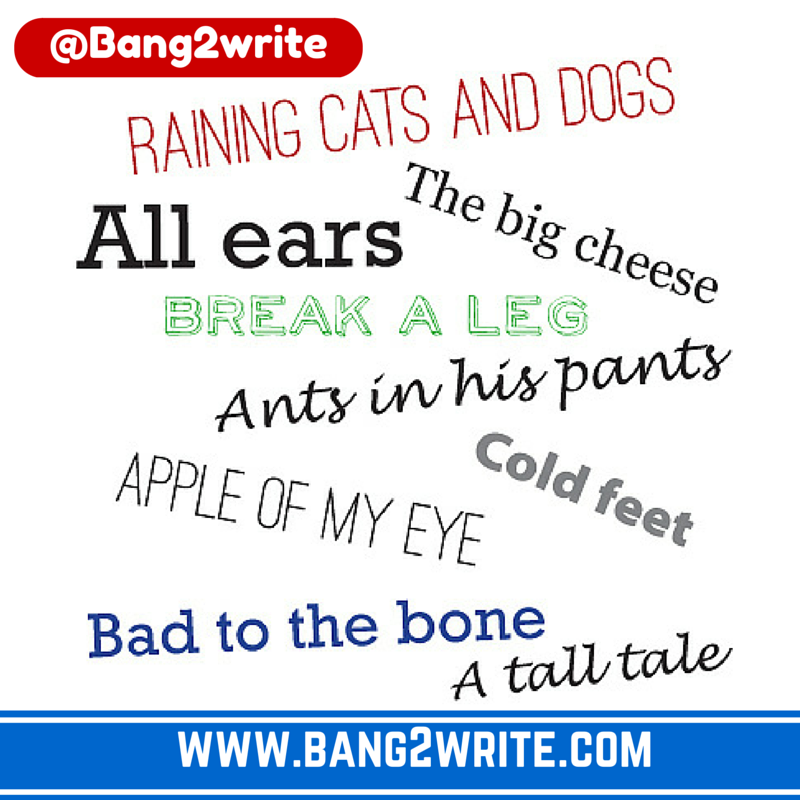 I know it is tough finding originality, but if you take heed, and avoid the clichés listed above, you are well on your way to writing a damn good original story. Good luck! BIO: Justine Owens is a professional script reader and social media manager for the Shore Scripts Screenwriting Competition. Before joining Shore Scripts, Justine worked for American Zoetrope Studios and SpecScout. Shore Scripts Competition NOW OPEN! With a passion for discovering new writing talent, the Shore Scripts 2016 Screenwriting Competition is now open, and this year sees the introduction of a new TV Pilot Category and a new Short Film Fund! You can enter your script at www.shorescripts.com and follow them on Twitter and Instagram @shorescripts.